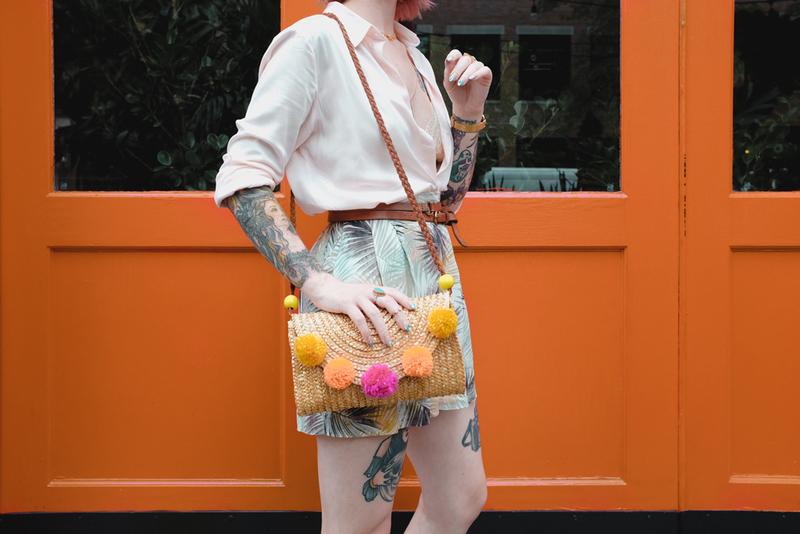 Today I'm so excited to share this simple DIY for a custom pom pom bag. We've been seeing these everywhere over the past couple of months and even though there are a lot go great ones available, I wanted my very own special color way. 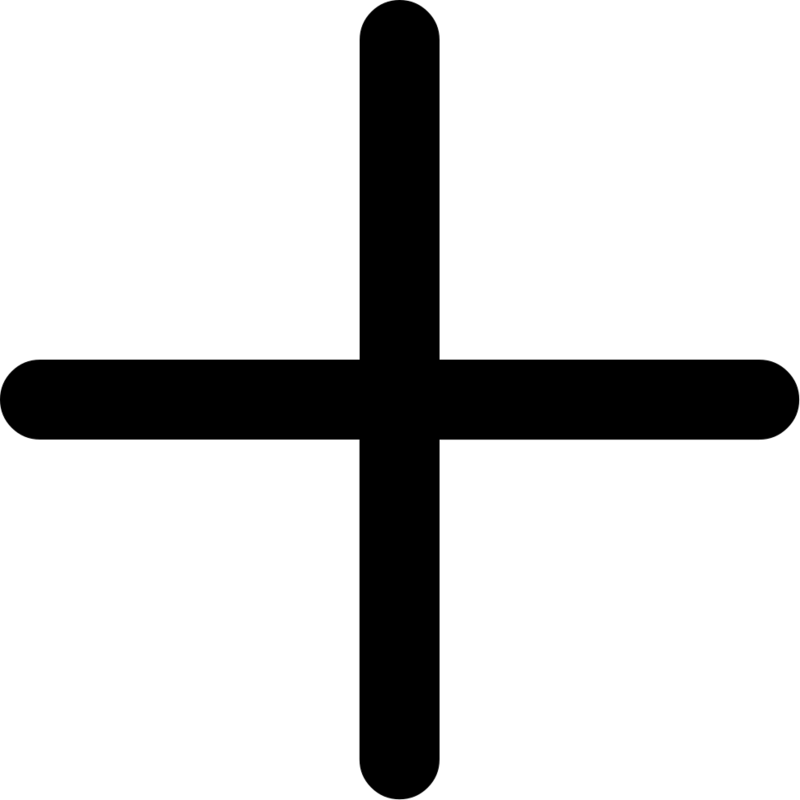 Click through to see the easy instructions! 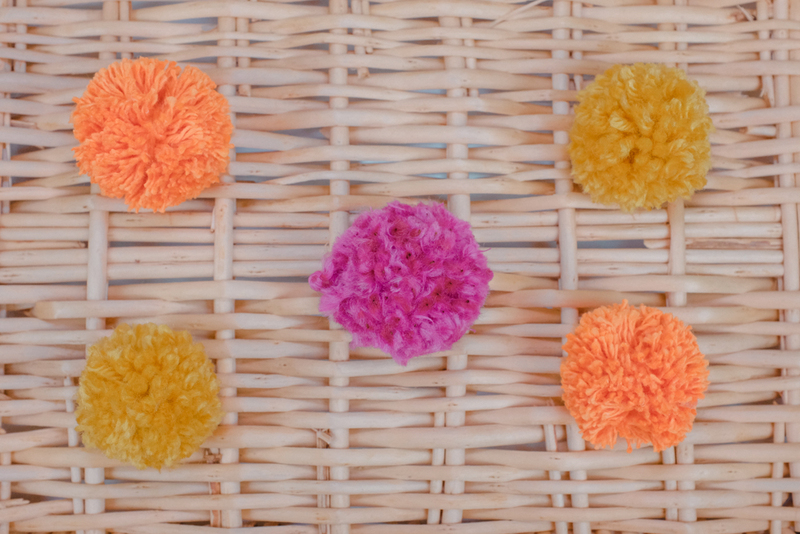 Make pom poms using the yarn. I went with a variety of different textures and thicknesses. 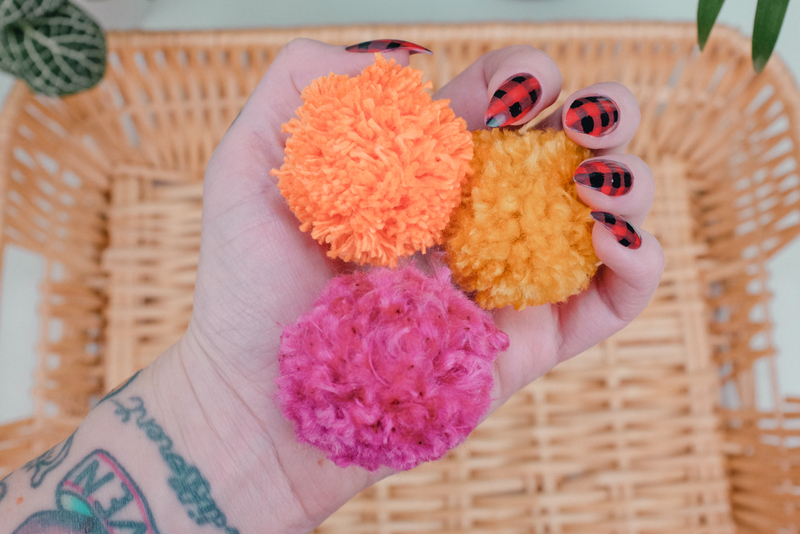 I always use this simple method to make my pom poms. They're so easy and fun to do! 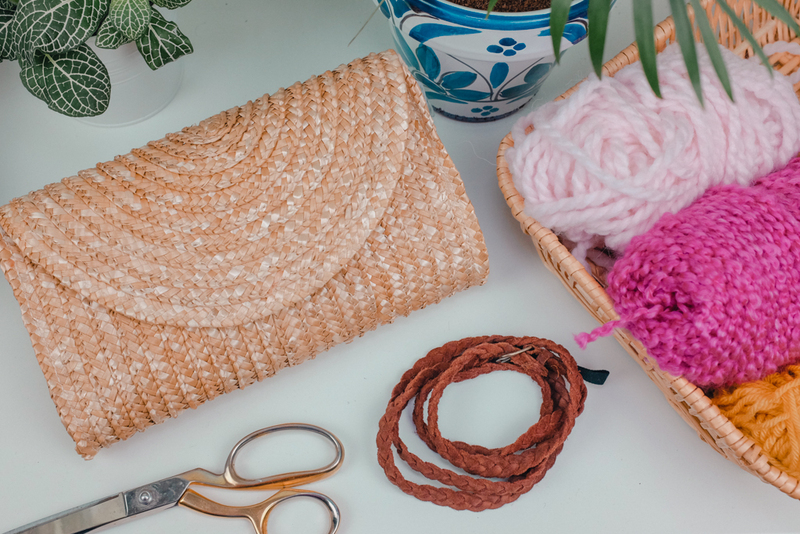 Once they're all finished, use a needle and thread to hand-sew them in the arrangement you like. You can use hot glue if you prefer, but I find that the needle and thread method holds much better. Cut the belt or leather strap to the needed size, thread the beads onto it, and set under each side of the flap. And ta-da! 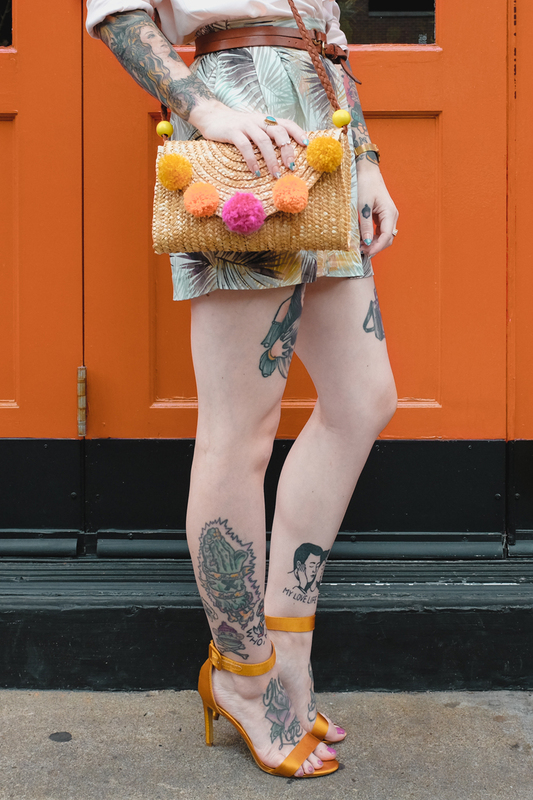 A custom bag — one of a kind, just for you! 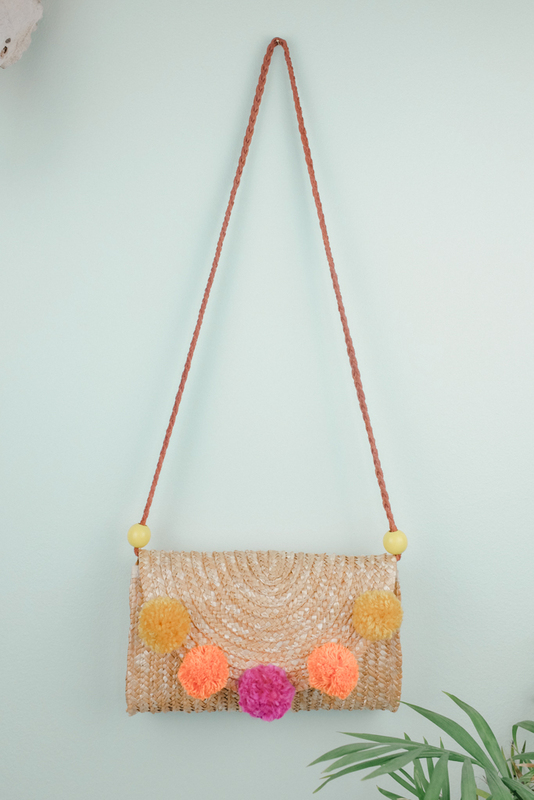 This is such an easy quick project to do, and you can make so many different color combos with different bag styles. 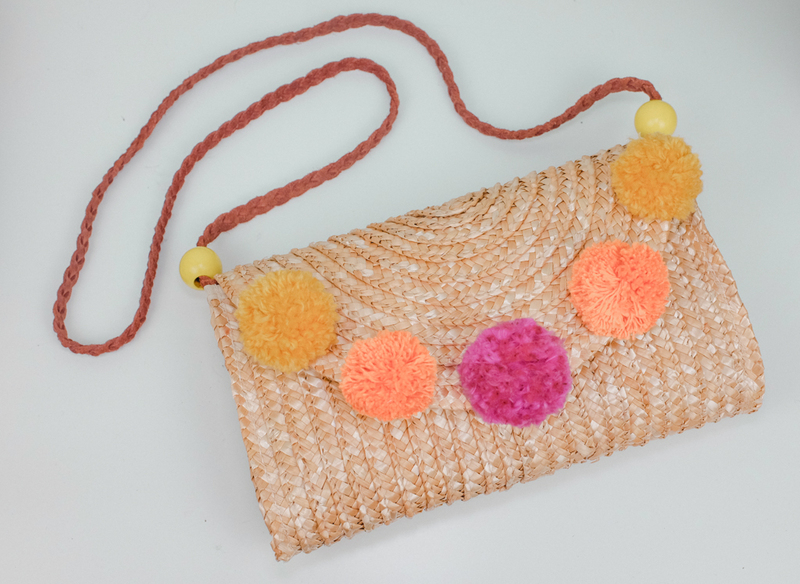 Have you made your own pom pom bag? Show me yours in the comments!